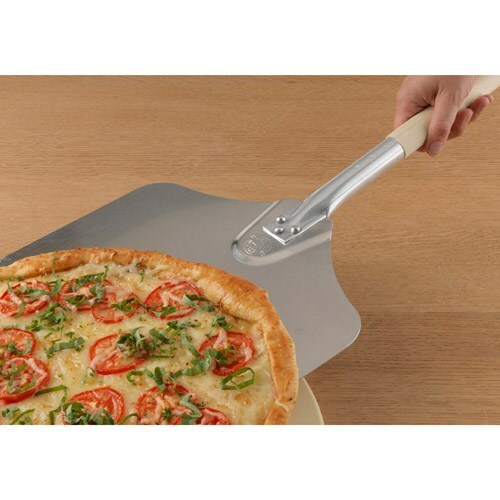 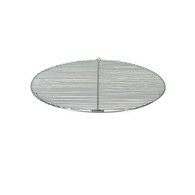 The Pizza Craft aluminium pizza peel keep you safe from the heat of the oven while taking out pizzas or bread. 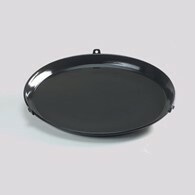 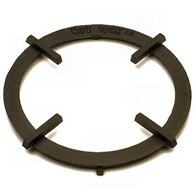 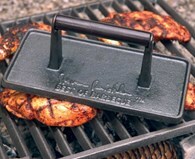 Allows you to transfer pizzas to and from hot stones or the oven for the perfect pizza! 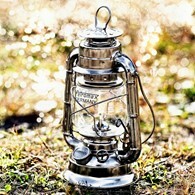 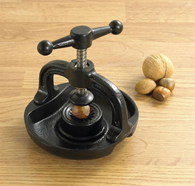 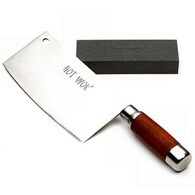 Made from aluminium, it is easy to clean with a heat insulating hardwood handle. 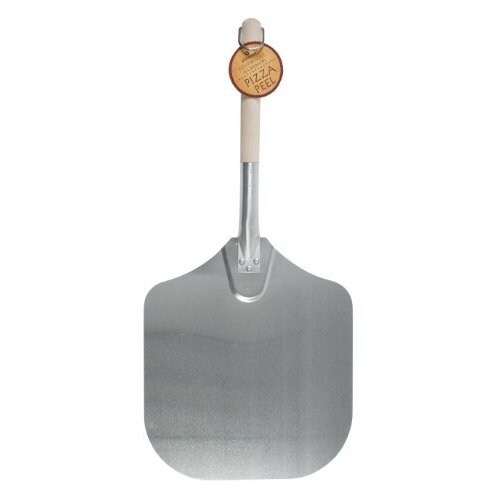 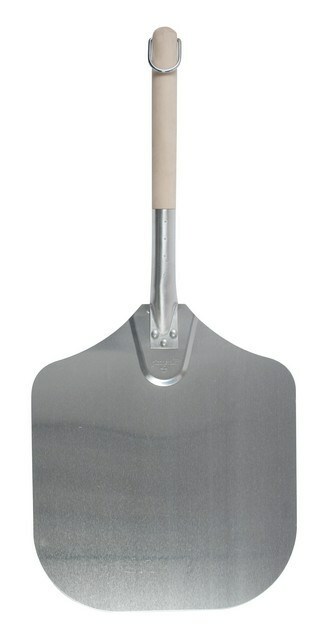 There are no reviews for Pizza Craft Pizza Peel Aluminum.